23 January 2019, Dubai –Just like the Big Apple, Tribeca never sleeps. 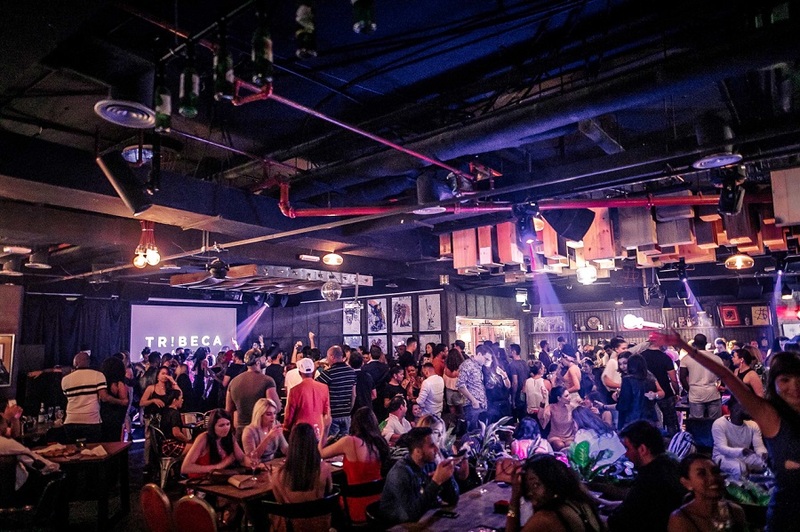 While the rest of Dubai is recovering from its festive hangover, Tribeca is still showing the dancefloor zero mercy. From its next-level 4th birthday party to a bingo brunch that’ll make your gran want to dust off her stilettos, January is set to be an action-packed month! Are you game for game night? Tribeca’s version of bingo is sure to make your gran want to join the party. The free-to-attend event will challenge guests to cross music artists off their cards the minute Tribeca plays them. Players with the sharpest ears and reflexes walk away with awesome prizes. Tribeca will be blowing out the candles on its 4th birthday cake this month. It’s celebrating with free flowing drinks and 50% off main courses for ladies!